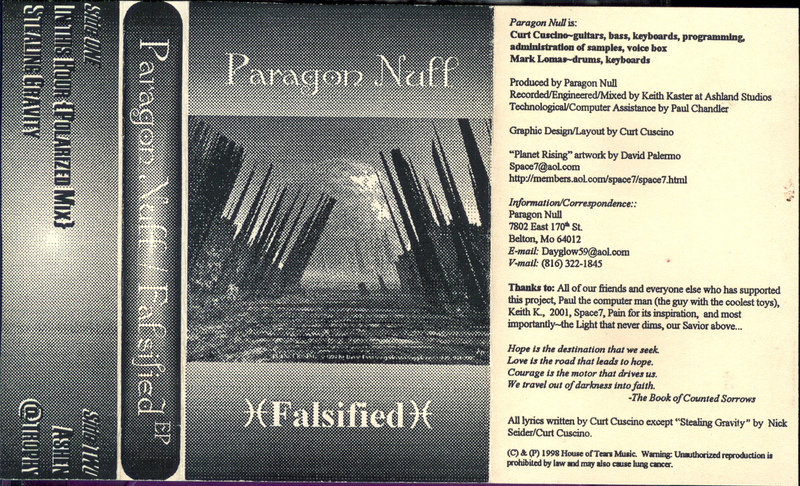 "Originally conceptualized by Cuscino in late 1997, Paragon Null came to fruition in early 1998 with the release of the Falsified EP, described in Dead Zine as "a definite must have." 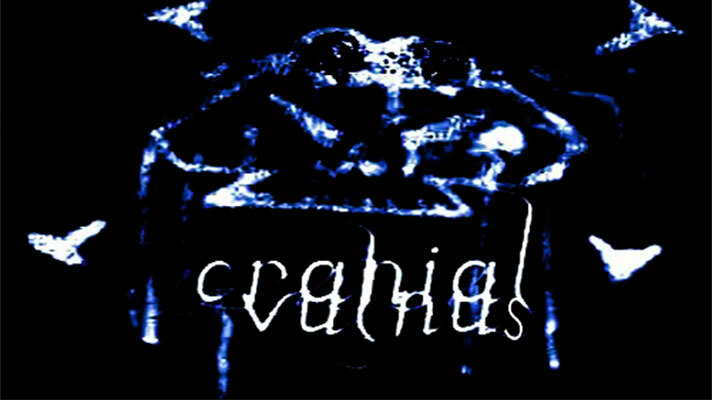 This release showcased a dark, metallic-tinged industrial sound. Record label attention soon followed, and Paragon Null signed to Glass Diamond Records. 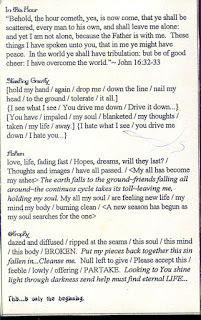 Glass Diamond released the Clockwork Flux EP in the summer of 1998. This release displayed a stripped-down, bare-bones Paragon Null delving into drum & bass, old-school techno, and trance, while still adding their own original flavor. Several compilation appearances soon followed including Quiet Boy Recordings' Secrets from the Cone of Silence, Blacklight Records' Collapsing Structure, and Velvet Empire Records' Digital Assimilation. 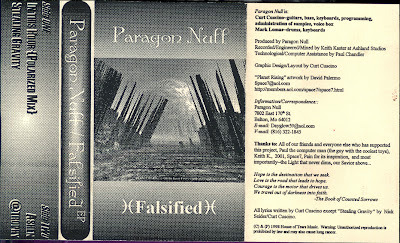 Paragon Null's previous releases displayed an outfit constantly dabbling in genre-swapping. The change has just begun, however, for Paragon Null have recently found their niche in ethereal trance/trip-hop and 1999's independently released Welcome to the Mach-2. This record brings to mind early works from Aphex Twin, and close ties to Massive Attack and Tricky can be heard straining throughout the sonic swirl. If listened to closely, Underworld, Future Sound of London, Björk, and Orbital can also be heard skipping through Paragon Null's vast treasure trove of influences. Having settled on a fundamental sound, while maturing sonically, musically, and spiritually, Paragon Null promises to be hitting the rave generation with more beats-per-minute of ambient brilliance in the months and years to come. Welcome to the world of Paragon Null, where the soundscape to the future prepares to invade your mind. Curt Cuscino & Mark Lomas"
yeah, okay, whatever. 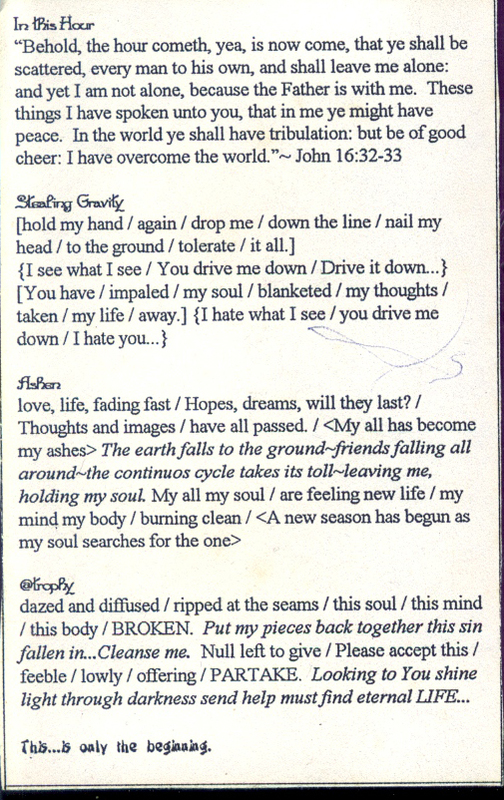 back in the 90's i launched my own promo-craps so i know how this goes. this thing is short so just dl and see what you think. its definitely a different band than the paragon null which followed shortly. go on, grab it, its tiny, its good, and theres no way in hell you'll be able to find this early side of Paragon Null anywhere else.